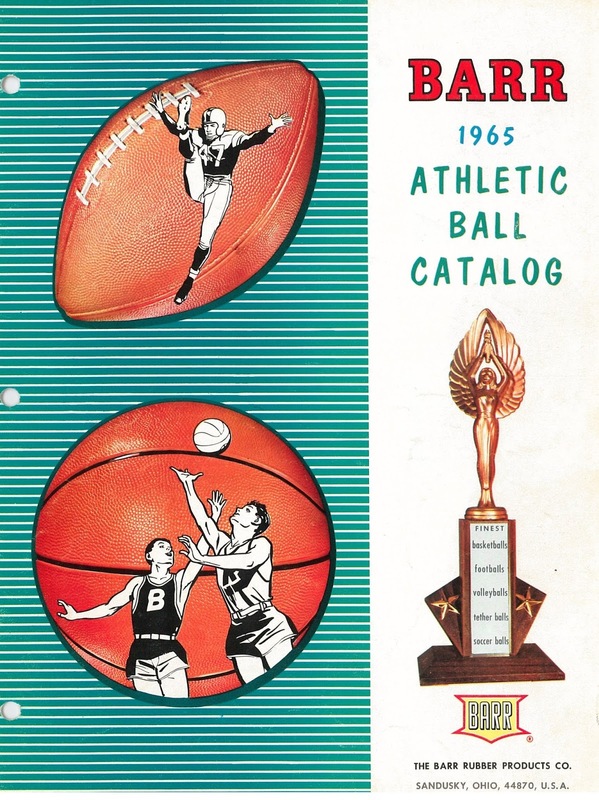 Barr Rubber Products began in Lorain, Ohio in 1920, with Nelt Barr serving as the company’s president. 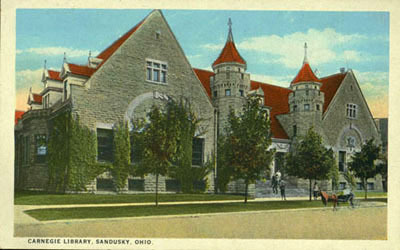 In 1923, the company moved its operations to Market Street in Sandusky. 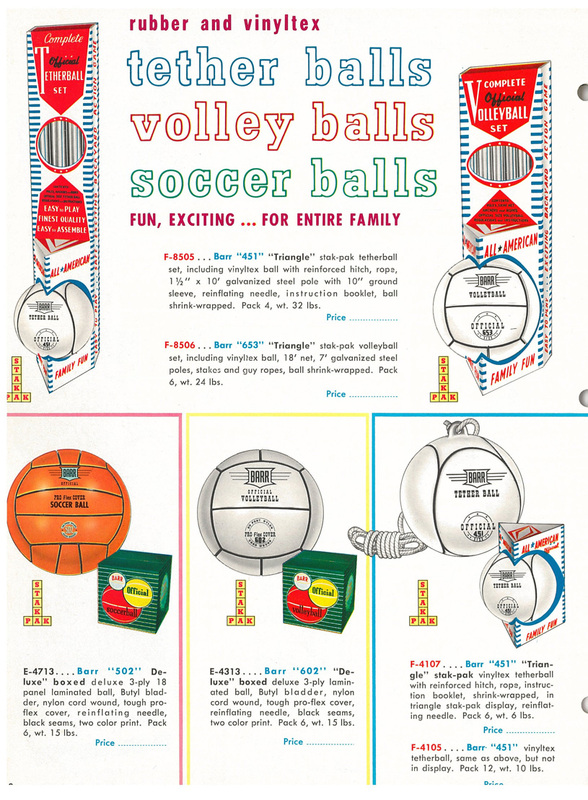 The company began as a balloon manufacturing plant, but soon it branched out into the manufacturing of balls, pet toys, and other quality rubber products. Not long after the business suffered a disastrous fire in 1928, the company moved to the site of the former Dauch Manufacturing Company in the 1500 block of First Street. 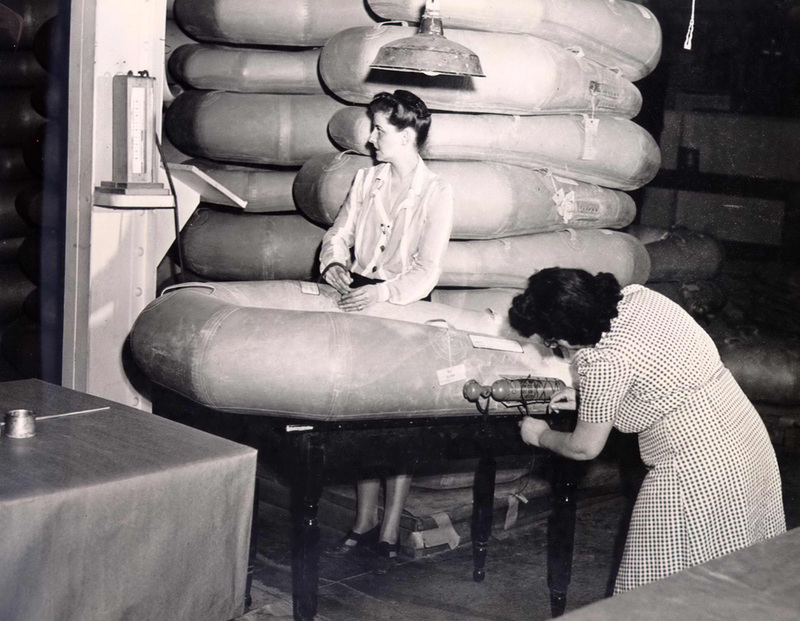 During World War II, Barr Rubber switched its operations to the war effort. 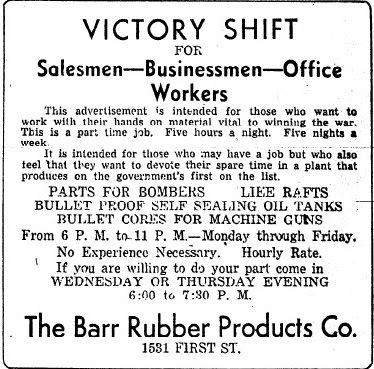 Barr Rubber Products was adding a “Victory Shift.” It was intended to be a part time job for people that already were working a full time job. The Victory Shift ran for five hours a night, for five nights a week. 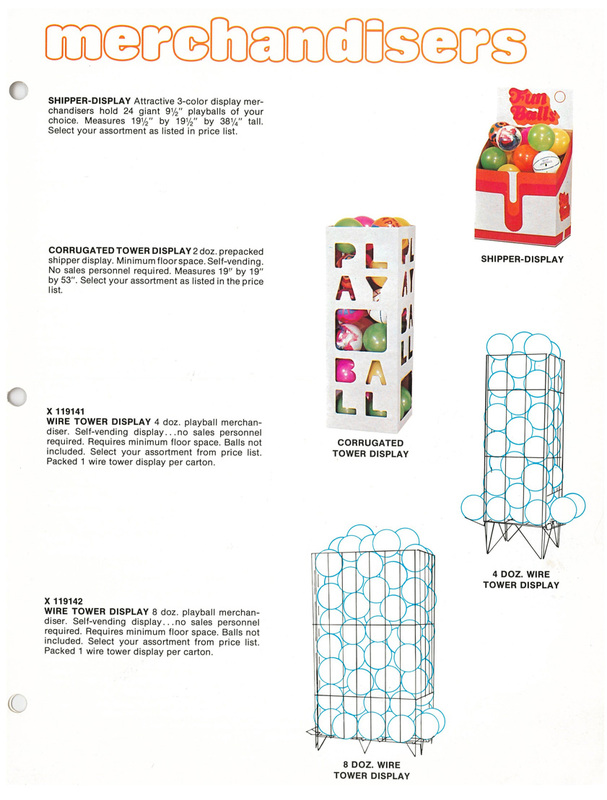 Products made included parts for bombers, life rafts, self-sealing oil tanks and bullet cores for machine guns. In 1965 Barr Rubber Products became a subsidiary of Lancaster Colony Corporation. 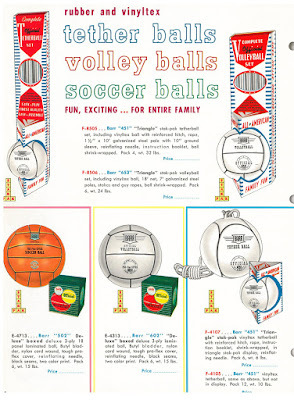 An article in the February 4, 2007 issue of the Sandusky Register reported that the company’s Sandusky factory closed in 1986 following declining sales. 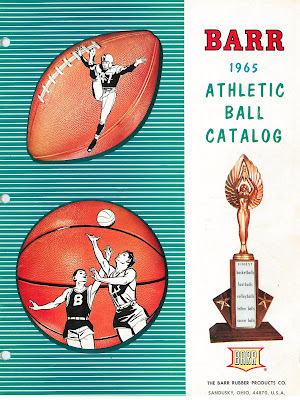 Though it is no longer in existence, Barr Rubber Products provided employment for hundreds of local residents, and sold recreational products throughout the United States. My sister Mary worked at Barr Rubber during the war.